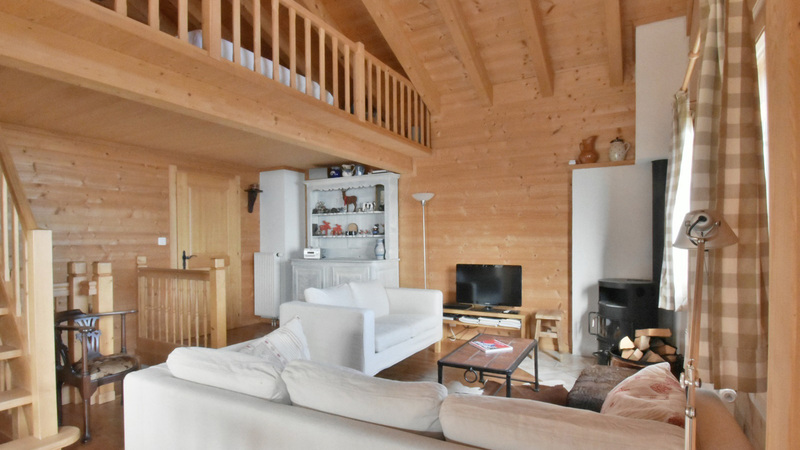 Located above the charming village of Champoussin is Chalet Fayot, a spacious family residence built in 2000 and renovated in 2018. 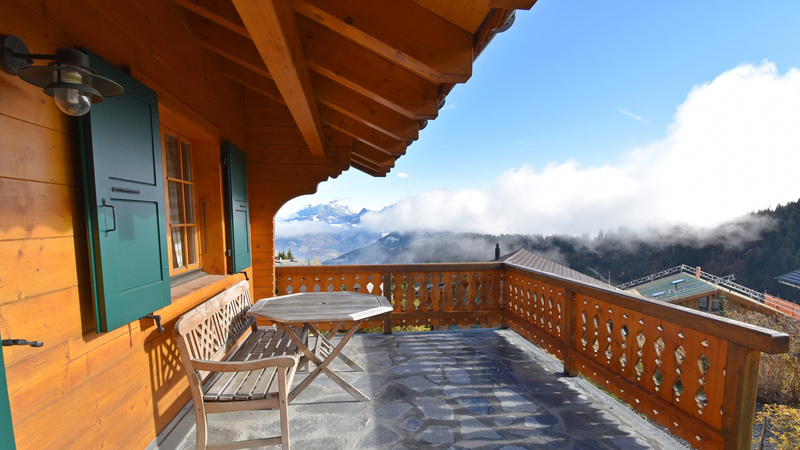 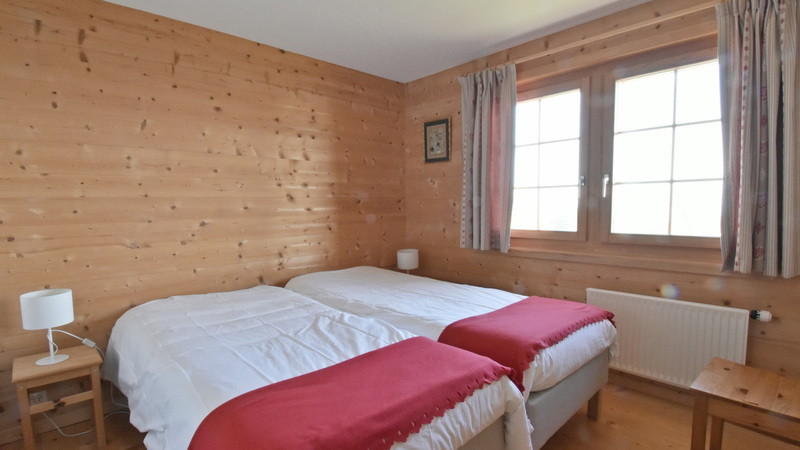 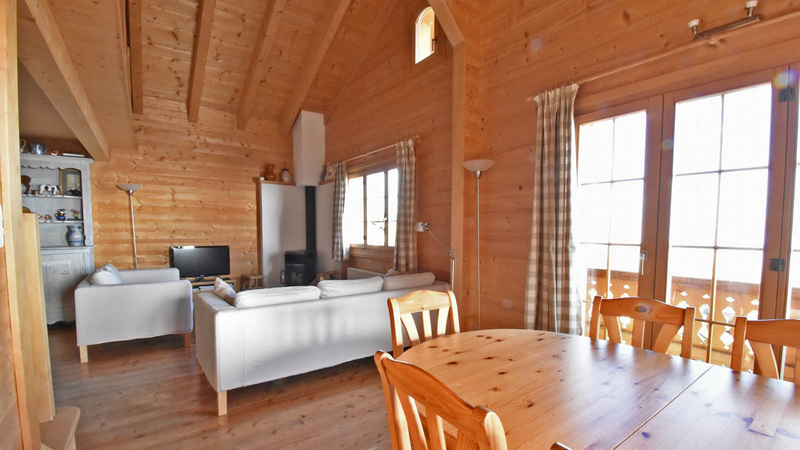 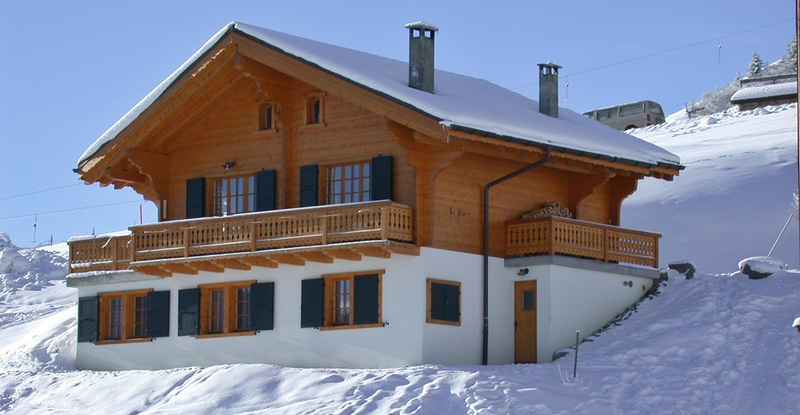 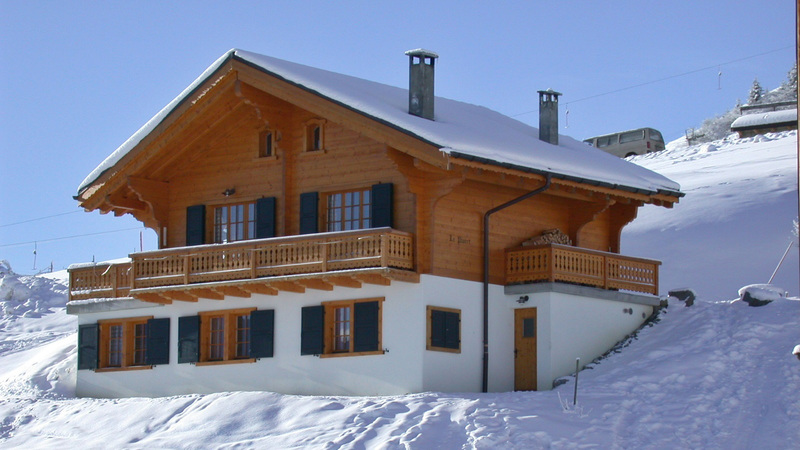 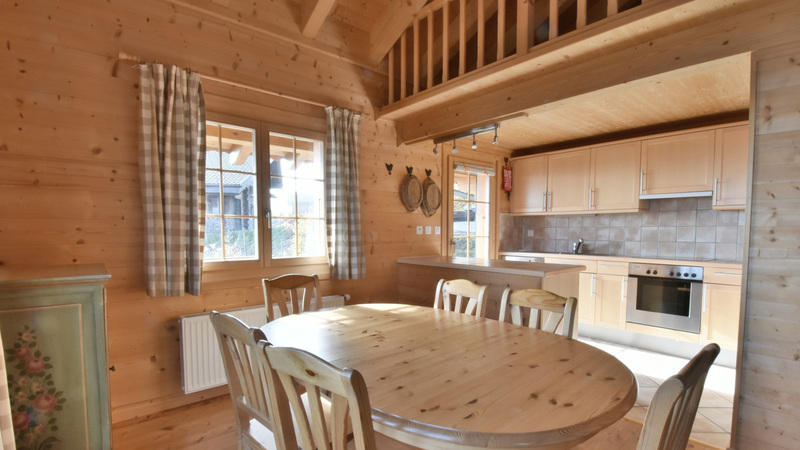 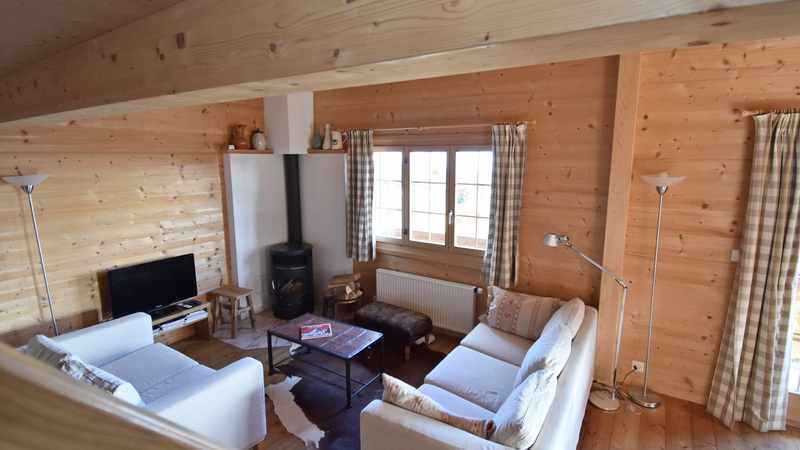 With panoramic views towards the Dents-du-Midi, the chalet is situated in a convenient position close to the resort centre and ski lift. 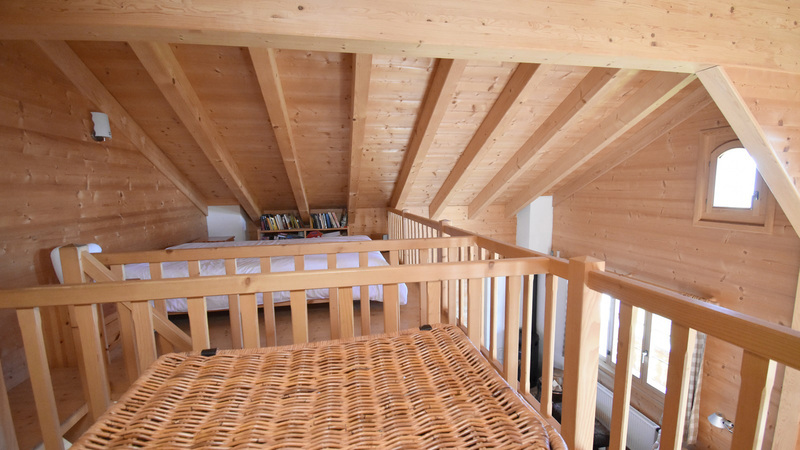 Finished to a high standard and consisting of two floors, Fayot has three bedrooms as well as additional sleeping space in an 18sqm mezzanine. 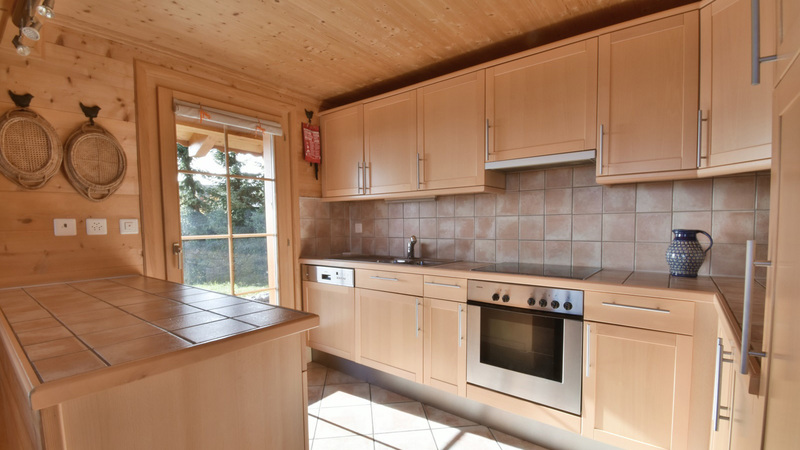 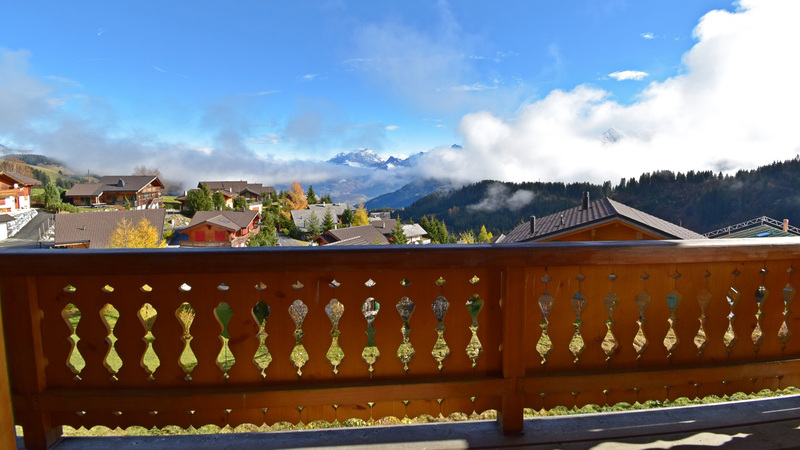 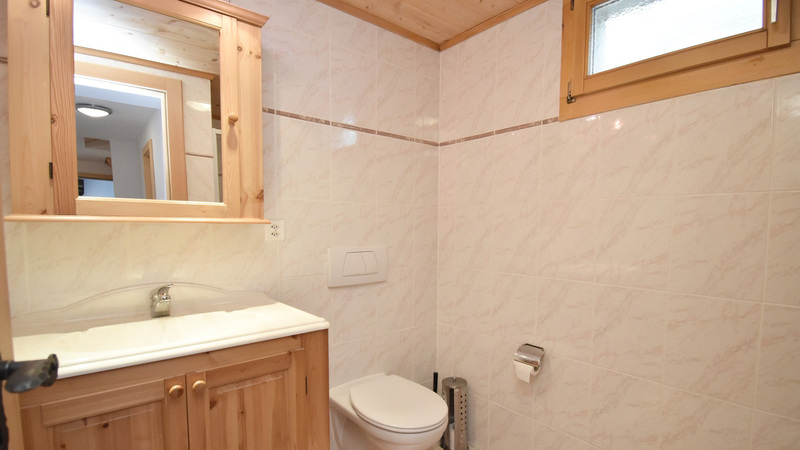 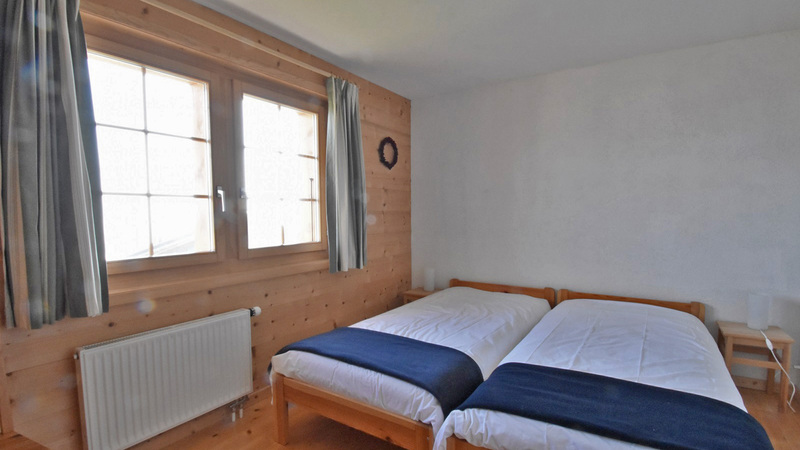 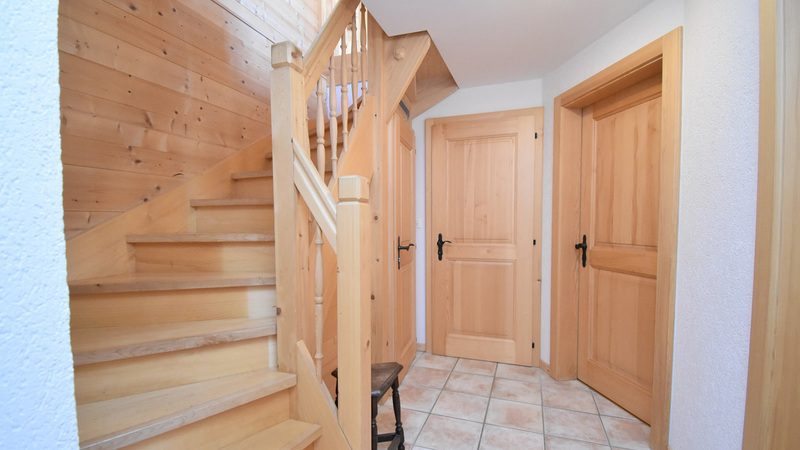 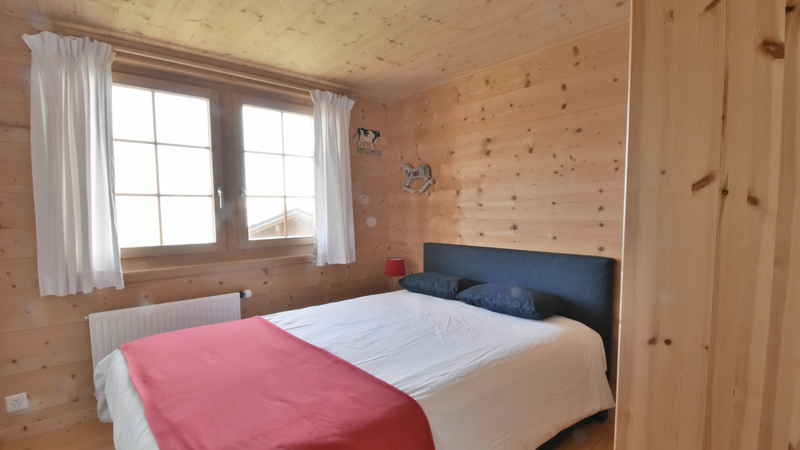 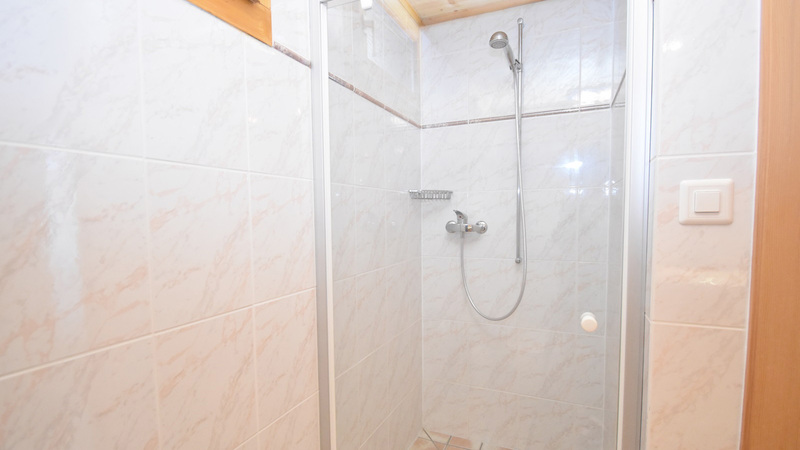 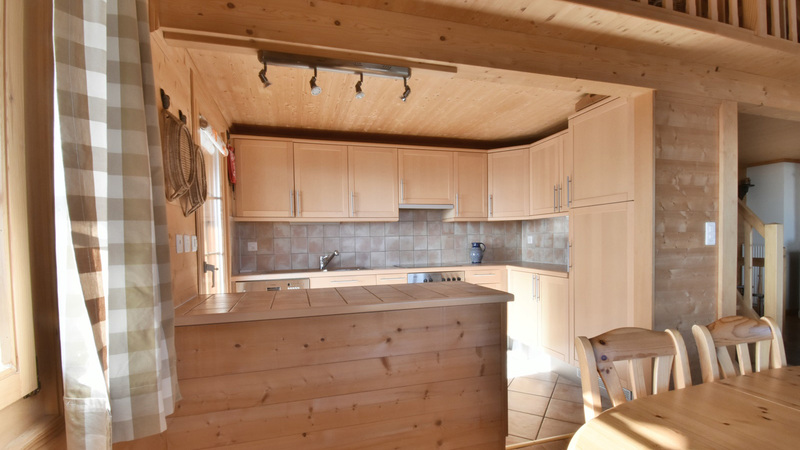 There is also an open living/kitchen/dining area, mulitple balconies, laundry room, ski room and the possibility to purchase a covered parking space in the village for CHF 25,000. 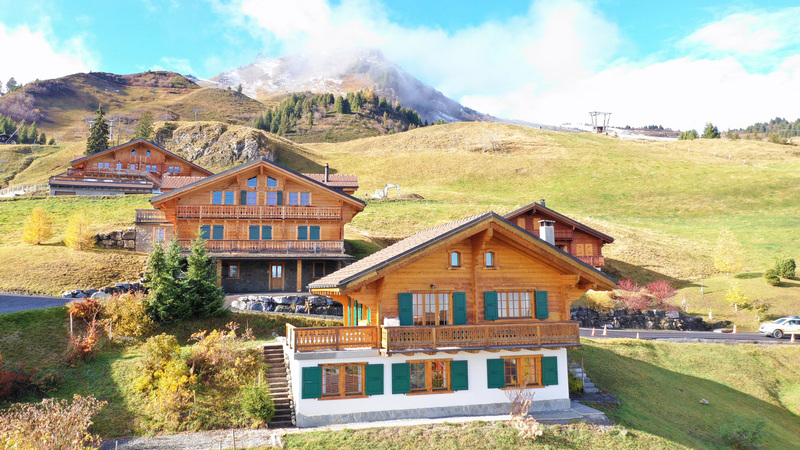 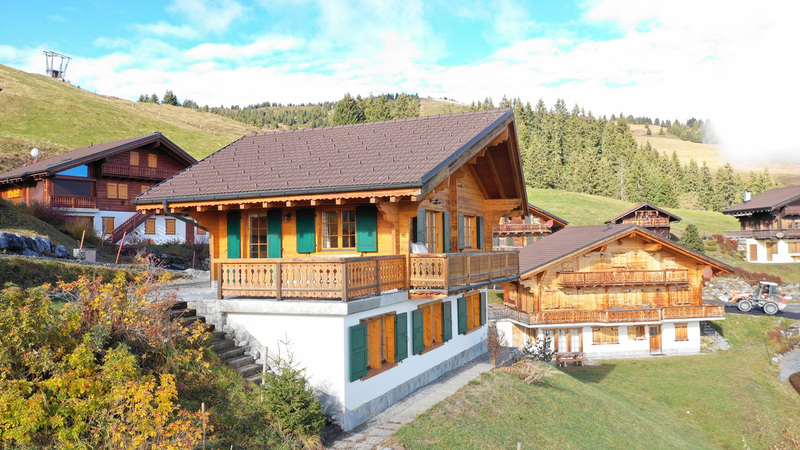 Situated just a short way from the centre Champery in the heart of the Swiss Portes du Soleil, Chalet Matteo is a beautiful and expansive Alpine residence.